Many of people know that purchasing a home is difficult to step especially when you are buying a used home. There is a lot of capital investment involved in it. The home inspection process is the best way to save your time and money. So before purchasing hire a professional Bonita Springs Home Inspectors, they help you in purchasing a right home. Many of people lost their money because they do not hire any home inspection services for Home inspection. Here are some questions which help you in hiring a right home inspector. The First question you must ask you inspector before hiring is for license and professional work. As you know professional and licensed Home Inspectors is very important for both the buyer and the seller. So when you are going to hire a Bonita Springs Home Inspectors. First, ask them about licensed and professionalism. If Home Inspection Company has no licensed so don’t give them any home inspection work. By doing this you cannot save your money but time also. Always prefer a professional and licensed inspection company for Home inspection. The second question is about the home inspection checklist. Everyone wants to know about the criteria for inspection before hiring a Bonita Springs Home Inspectors for inspection. Home inspection service must contain all related requirements which are given by Inspection Company. A home inspection service covers all the major system of home like roof inspection, electrical wiring, HVAC, plumbing, foundation, etc. you can also ask them about important inspection areas, which they cover. The third question is about what the check or not. You must ask your Bonita Springs Home Inspectors about what they inspect in the home or not before hiring them. As many of people do not know there is a limitation in Home inspection services. A home inspector does not check all the parameters of a house. For example, we're limited to a visual inspection. As a result, sometimes an inspector facing problems in the report and you will hire another expert—builder, a roofer, HVAC person, electrician, or plumber—to come back and do a more detailed examination of the home. How much time do you take for Inspection? The fourth question is about how much time he takes during the inspection. Many of us know that time is very important. Every home buyer wants a timely inspection service for home. Must ask your Bonita Springs Home Inspectors about how much time they take for inspection. Time is a very important factor for any person who wants to buy or sell the home. 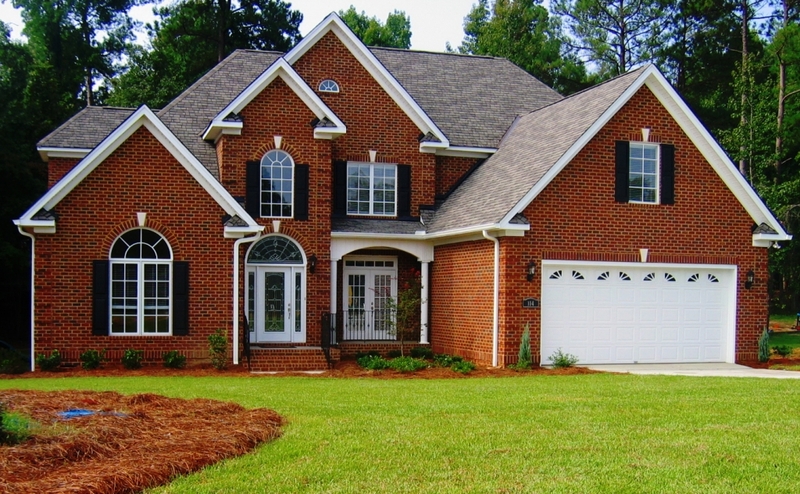 Time takes for inspection depends upon the size, age and complex structure of the home. A small home typically takes two to three hours for inspection. The fifth question is about total expense on a home inspection. Before hiring Bonita Springs Home Inspectors for inspection, finalize the total expense of inspection. Home Inspection service will charge you normally cost between $450 and $650, though it will depend on the market, size of the property, and the professional Inspection Company. You will pay the inspector on the inspection day. So you have to know in advance how much and what forms of payment are accepted. The sixth question is about the format of the report. Many of the Bonita Springs Home Inspectors will provide you a verbal summer of inspection on site. But a professional inspector will always give you a better solution in form of complete written report emailed you. Can I come with you during the inspection? The seventh question is about your presence during the inspection. The answer to this question should be yes. A professional Bonita Springs Home Inspectors will always give you permission to stay with them during the inspection. Considering someone gives an explanation about your house's systems and how they work will always be more helpful than reading a report and it gives you the opportunity to ask questions about different areas of property and get instant information about it.